Eggs come with a list of impressive health benefits. Each egg is packed with nutrition that helps us improve our health in a number of ways. They are an affordable protein option, and the list of recipe possibilities are endless. 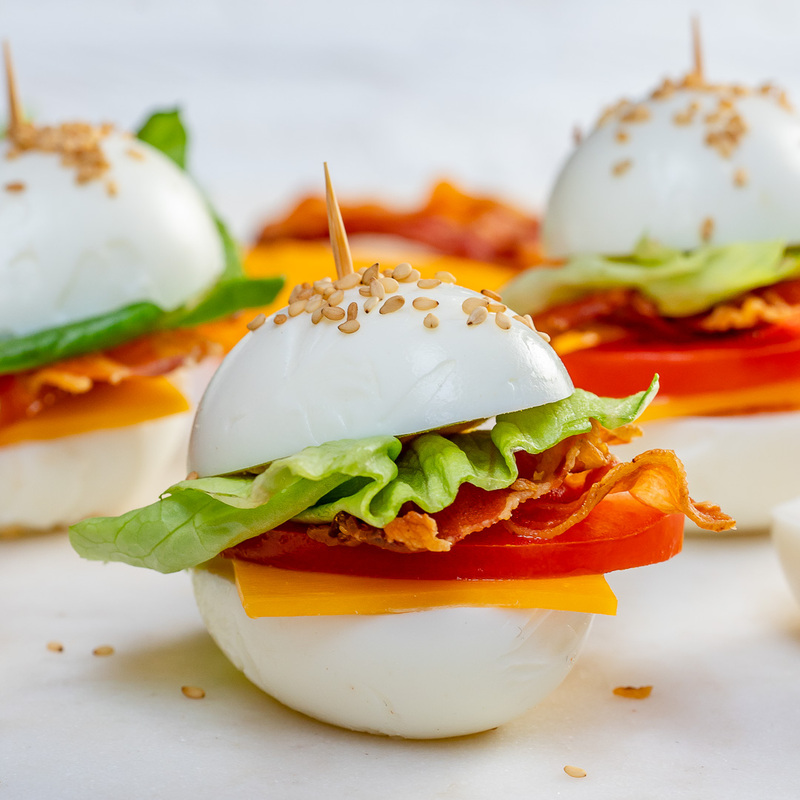 While eggs have long been a favorite staple in many people’s diets, there has also been a lot of confusion about whether or not they are healthy due to their cholesterol content. The science behind cholesterol can be confusing, so let’s explore. Our body needs some cholesterol for specific functions which is why our liver makes cholesterol. It’s a vital component of all cell membranes and is used to make certain hormones and bile acids to help us digest food. It turns out that the cholesterol in the foods we eat has less of an impact on our cholesterol levels than once thought. 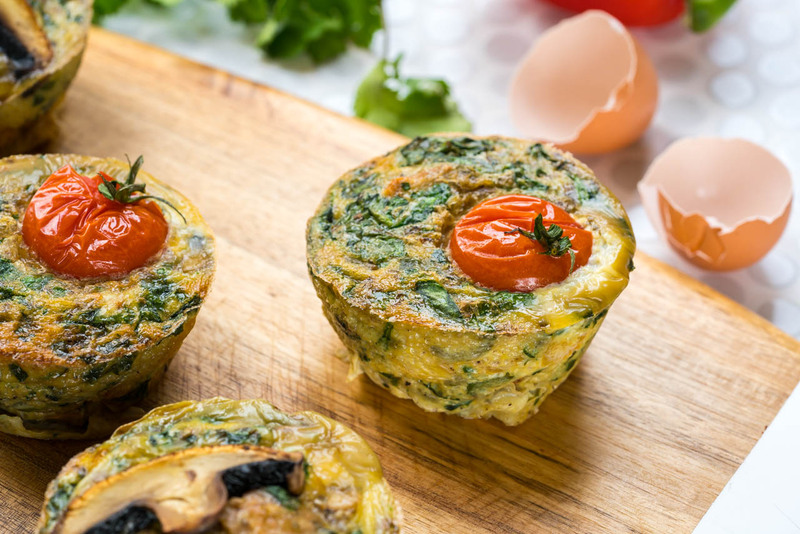 As part of a healthy dietary pattern, eggs can help increase the good type of cholesterol in our body known as HDL cholesterol, while reducing the damaging LDL type. Another point of confusion involves what type of eggs to buy. Besides conventional eggs that come from chickens kept indoors and often in cages, there are free-range, organic, and pasture-raised eggs. Healthy chickens produce healthy eggs. Pasture-raised means that the chickens spent much of their time in the sunshine grazing on grass and bugs. 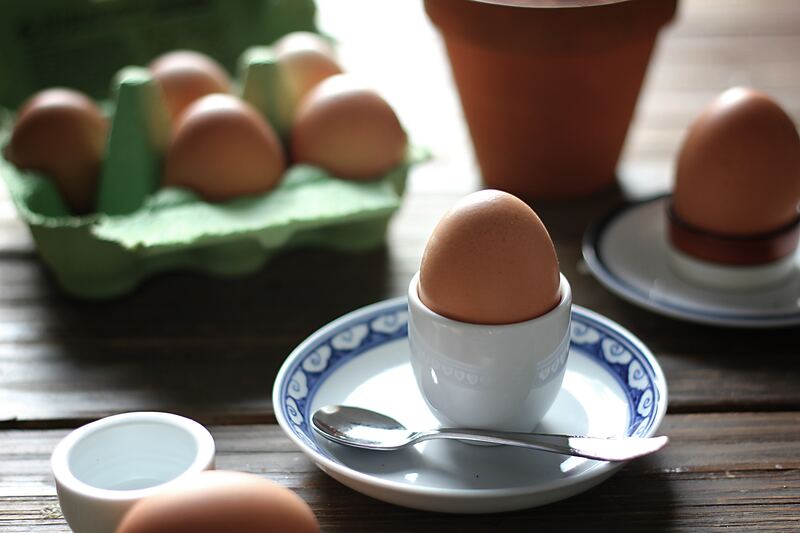 These eggs are nutritionally superior to conventional eggs. If you don’t see pasture-raised eggs in your local store check with your local farmers. They often sell them for a reasonable price. Often referred to as one of nature’s most perfect foods, eggs contain such a wide range of micronutrients that are needed to sustain life. Take note that most of the nutrients are found in the yolk which means eating the whole egg is best. 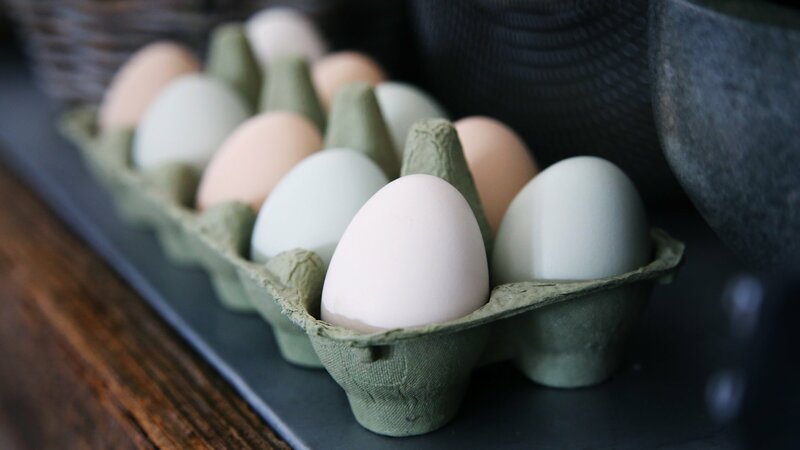 One egg is only 70 calories and with that comes varying amounts of calcium, phosphorus, zinc, vitamin A, vitamin K, and a range of b-vitamins, including b12. The protein-rich foods we incorporate in our diets can help us to build more muscle and maintain the lean muscle we already have. (2) At 6 grams of protein per egg, eggs are a fantastic source of this vital nutrient. Omega-3 fatty acids provide us with many health benefits including a reduction in unhealthy triglyceride levels and inflammation. Eggs are a great source of these critical fats. You will reap the most benefits from pasture-raised eggs compared to conventional as they contain higher amounts of omega-3s. B-vitamins are critical players in energy production in our body and eggs are bursting with them. They contain vitamin B2, also called riboflavin, offering 15% of our RDA in one egg. Riboflavin is vital for the health of our cells and their ability to produce energy. Eggs also contain varying amounts of vitamin B5, folate, and vitamin B12. Just one egg will get you 22% of your RDA for selenium. Among its many properties, selenium helps boost our immune response and reduce inflammation. Deficiency of this mineral can lead to a slower immune response when we come into contact with potential immune threats. When exposed to sunlight, our body is able to produce vitamin D – a nutrient that plays a significant role in bone health. While we want to take advantage of that free sunshine, it’s not always easy to get enough sun. Between long winters or working indoors, sometimes we have to rely on foods to get our intake. Egg yolks are one of the few reliable food sources of vitamin D. Again, pasture-raised eggs contain higher amounts of vitamin D since the chickens were able to be out in the sun. 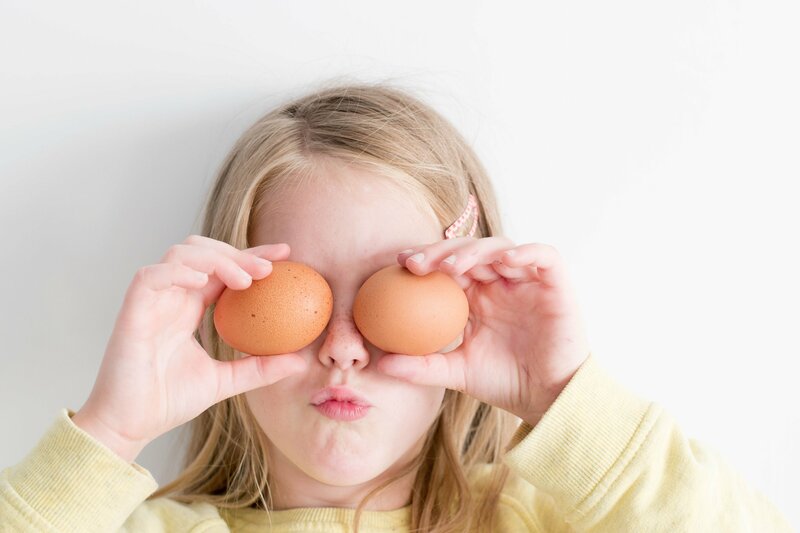 Some important nutrients found in eggs – vitamin A, zeaxanthin, and lutein – help protect our eyes from damage. The antioxidants zeaxanthin and lutein mainly accumulate in our retinas. Along with vitamin A, they can help support healthy vision and fend off age-related eye disease such as macular degeneration. Lutein can also protect our eyes from excessive blue light exposure from phones and computers. Those same nutrients found in eggs that can support eye health also help protect our skin from damage. Vitamin A is often added to anti-aging creams to help prevent dry skin and reduce the appearance of wrinkles. You can reap the same benefits from consuming vitamin A rich foods. Zeaxanthin and lutein are known to protect the skin from UV damage and support healthy skin tone and elasticity. More of these antioxidants can mean fewer sunburns and younger looking skin. Choline is a lesser known but important nutrient. Our body makes some, but to avoid being deficient in it, we should eat foods that contain choline. Eggs are a rich source of it, with one egg containing around 100 mg. Choline prevents the buildup of fat and cholesterol in our liver that could lead to fatty liver disease. Choline found in eggs doesn’t stop at liver support; it helps our brain, too. It’s used by the brain to build cell membranes and assist in the production of neurotransmitters. One such neurotransmitter is acetylcholine which helps us to focus and improves our ability to learn new things. 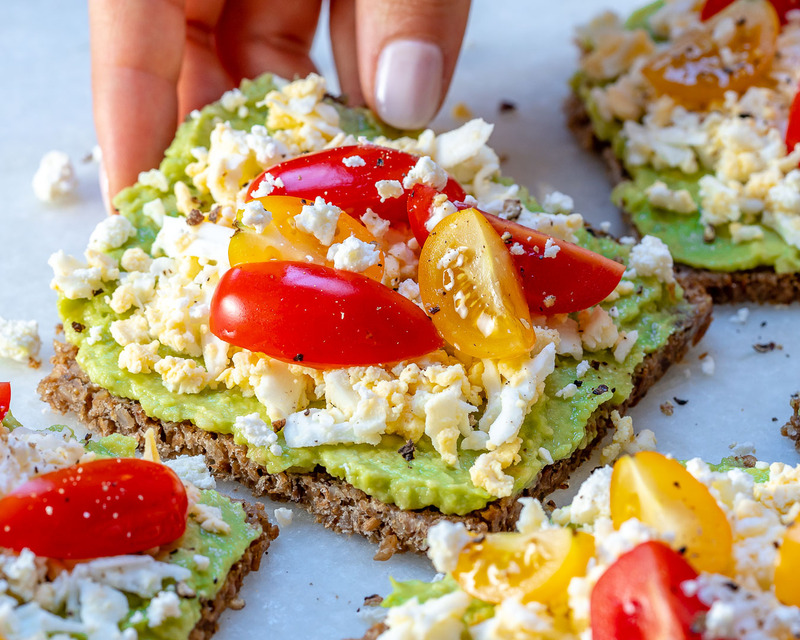 It’s important to eat when we feel hungry, so we can avoid a loss of energy, hypoglycemia (low blood sugar), or the dreaded hangry mood between meals. Instead of reaching for a snack of cookies or pretzels which are void of nutrients, how about a hard-boiled egg or 2? A protein-rich snack will hold you over until your next meal. 15. Enjoy more versatility and variety. It’s hard to get bored with eggs when there are so many ways to enjoy them. Omelets, sunny-side up, scrambled, poached, boiled, on top of salads and baked into dishes; they work well in many dishes and flavor profiles. When in doubt, put an egg on it. Along with being an incredibly versatile food, they are a snap to prepare. The quick cooking time for most egg recipes means you can have a meal in minutes. One of the simplest just might be an egg scramble with lots of veggies and greens mixed in for a healthy filling meal. Eggs are much more inexpensive per serving than some other high-protein food options. With an average cost per egg between 16 and 50 cents, they make Clean Eating on a budget possible!